20th century is the era of air travel. Technology has evolved tremendously from Wright flyer to A380. However introduction of digital technology has revolutionized the air travel in the past 40 years. Now what future may hold for aviation? 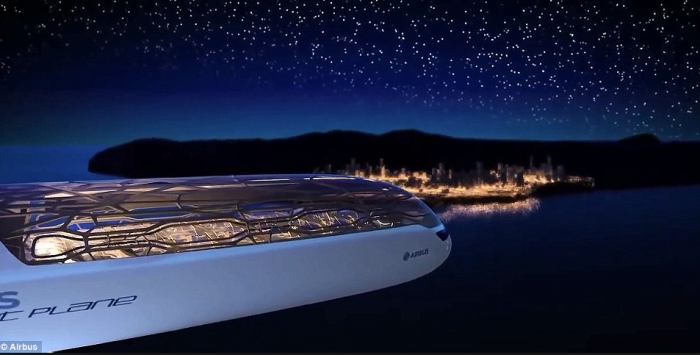 It may integrate new concept design, integration of green energy, high-speed propulsion, environmental friendly, and mostly passenger comfort in the future. 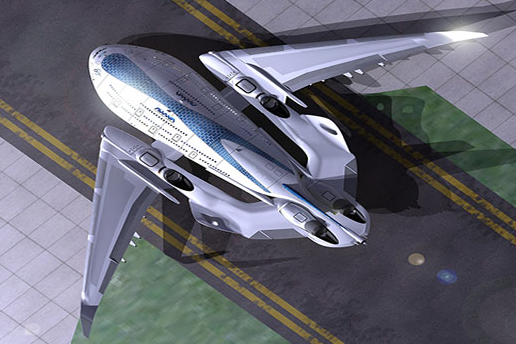 Technology revolutionizes the dream for flying in an evolutionary way.